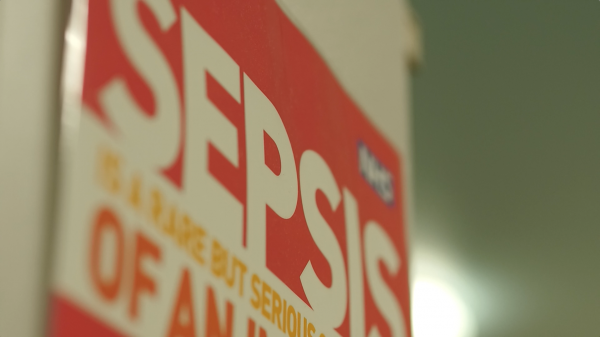 Dependable Productions was recently appointed by the Health Innovation Network to create a Sepsis awareness film which will also help parents care for sick children at home. The Health Innovation Network is the Academic Health Science Network (AHSN) for South London, one of 15 AHSNs across England. They have been working in partnership with NHS England and a number of NHS Trusts, assisted by Ask Sniff to develop a resource to help parents identify the early signs of Sepsis, a potentially life threatening condition which needs to be caught as early as possible to ensure the best possible outcome. The finished film will be shown to parents as they leave GP surgeries or Emergency Departments. A section of it will also be available through NHS Choices. It will clearly show the signs and symptoms of Sepsis. It will also describe other early warning signs of potential problems, as well as offering advice on how to care for a sick child. 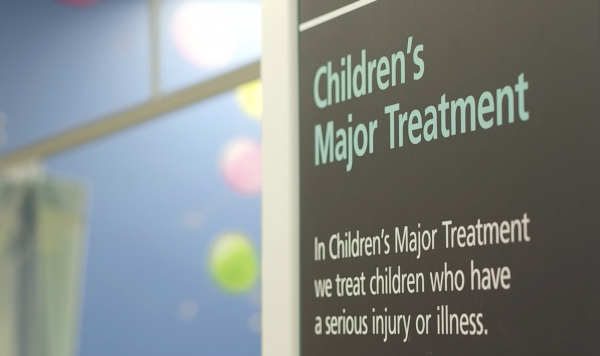 We recently spent a week filming with the fantastic team in the Paediatric Emergency Department at St George’s Hospital in London. It’s always an incredible experience working alongside NHS staff and we were made to feel so welcome in such a busy environment. The film will be presented by children’s doctor and TV presenter Dr Ranj Singh. Once piloted and reviewed, we’ll be creating multiple language versions to ensure maximum possible impact. It’s great to work on films that have the potential to save lives, especially when it’s the lives of some of the most vulnerable in our society. We’ll share more once the films are available.